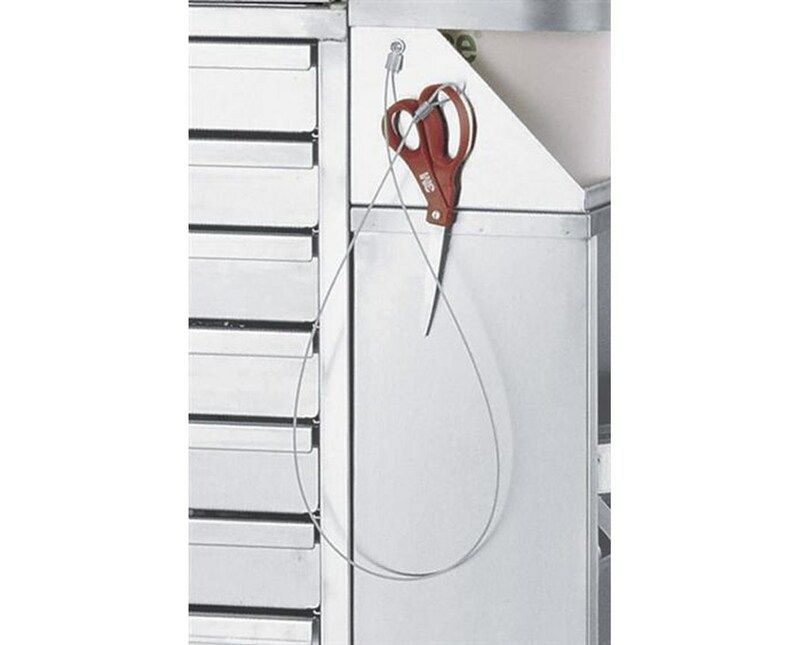 Harloff'sScissors Security Cable for Cast Carts provides a safe and secure way to keep scissors accessible on your Harloff Cast Cart. 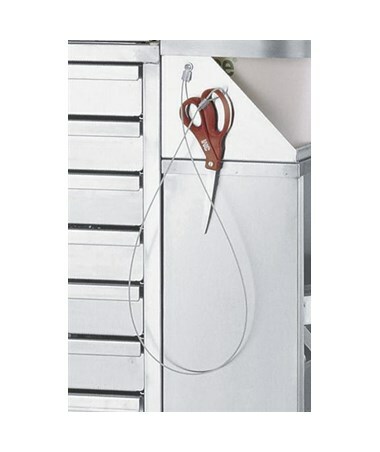 With this cable, losing or misplacing your scissors will never be an issue. Order online direct by clicking "add to cart!"